PRICE REDUCED - MOTIVATED LANDLORD!! The space is 6,500 SF +/- end cap unit located at the lighted intersection of DeMarr Road and Crain Highway (US Route 301) in White Plains, Maryland. Cold dark shell over sized glass storefront, traffic counts along Crain Highway are between 35,000-40,000 AADT. Visible to US Route 301 (Crain Highway). Landlord is high motivated and will consider tenant improvement allowance. 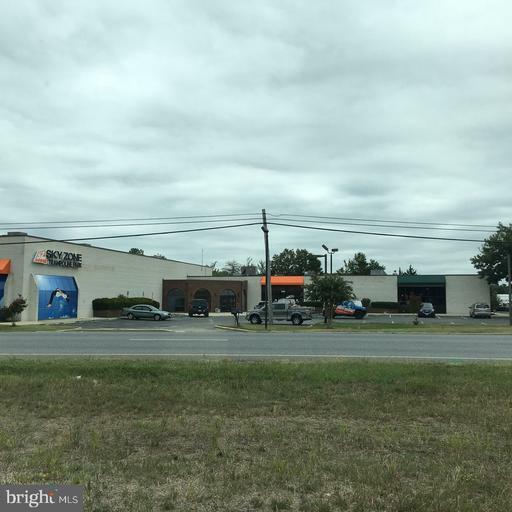 Per Charles County, the uses allowable with in this space are limited to showroom and/or warehouse with a maximum parking need of 1 per 500 SF. 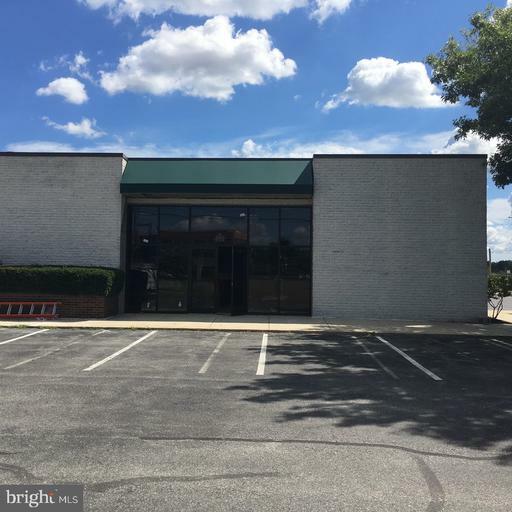 All uses interest in this space will have to be reviewed by the Landlord's engineer to assure that the possible use will be considered by Charles County PGM.